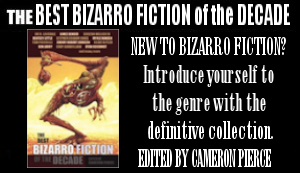 Newly released from Eraserhead Press and available from Amazon, it’s…. Michael Allen Rose has started a Patreon account so fans of his books, music, and other artistic shenanigans can help him continue creating more beautifully weird projects in the future. 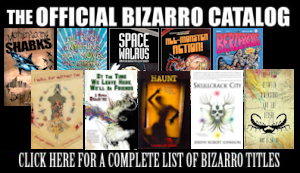 We at Bizarro Central hope you check it out and help Mr. Rose achieve his goals. Thanks! This entry was posted on March 1, 2017 by dwbarbee. 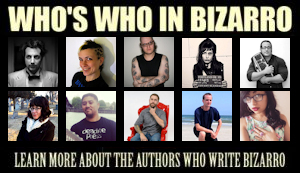 It was filed under Uncategorized and was tagged with embry: hardboiled, Michael Allen Rose, patreon.